Wearisome uncertainty continues for industry as the Research and Development Tax Initiative (RDTI) was not explicitly mentioned in the 2019 Budget announcements, but the numbers appear to assume the Bill to change the RDTI will go ahead under a Coalition government. Australia has now moved into caretaker mode with the Federal Election announced for 18 May. The forward estimates in the budget indicated a total $1.35bn in RDTI cuts to the programme. Following the budget announcement, the Estimates Committees scrutinised the Budget statements. Treasury and Industry Department representatives were asked by Senators to explain a further drop in expected revenue within the RDTI forward estimates, released two weeks prior to the Budget. For the first time, representatives admitted to an “accounting technicality” contributing to half of the $400 million deficit within the refundable component of the RDTI. The other half was attributed to the actual, rather than expected, claims received by the ATO. The RDTI Inquiry Committee has previously recommended that the Senate defer consideration of the Bill until further examination and analysis of its impact has been undertaken. However, financial estimates are built on current policies in place and as this government has not yet made its decision on the Inquiry recommendations, it has run its financial estimates on the current policies. 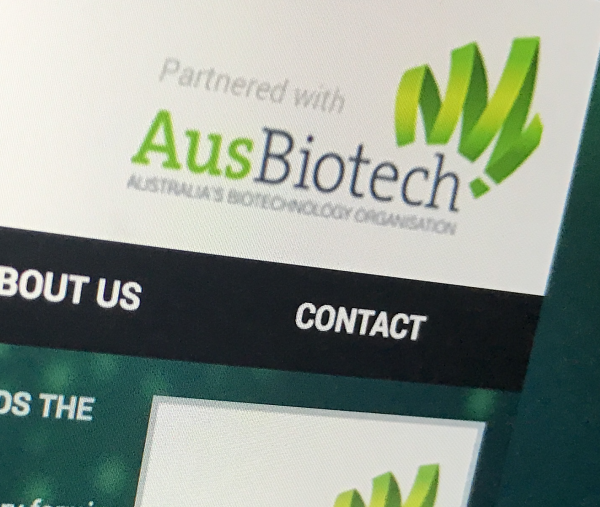 AusBiotech has extensively advocated on behalf of the life sciences industry to keep the RDTI Bill in its current format, most recently raising concerns about the intensity measure and a significant cut for the refundable component. The sector was shocked when, during the Senate Inquiry, an official acknowledged that the government had not modelled the impact of the proposed changes on R&D activity.